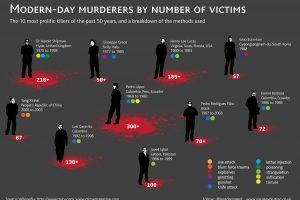 Fresenius Medical Care, which according to their website is the “largest dialysis services provider in the world,” has been linked to serious and sometimes deadly heart complications. Two of Fresenius’s products, GranuFlo and NaturaLyte , have been linked to increased risk of cardiac arrest and death. According to reports, Fresenius was aware that improperly using these two products could lead to serious injury, heart attack, or death as early as November 2011. 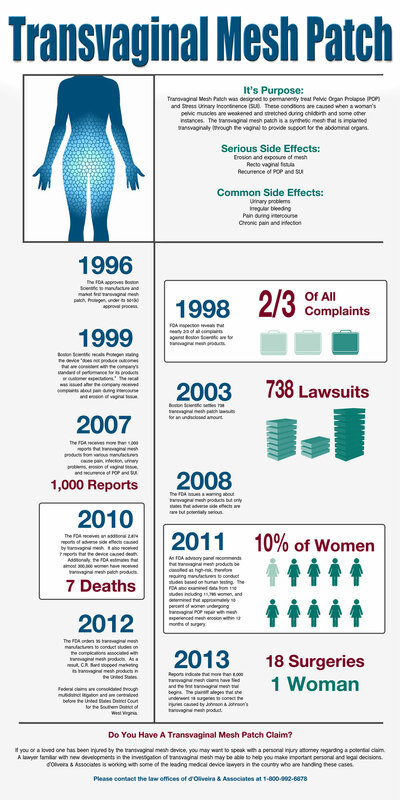 Fresenius did not notify the FDA or other dialysis clinics of the risk until March 29, 2012. 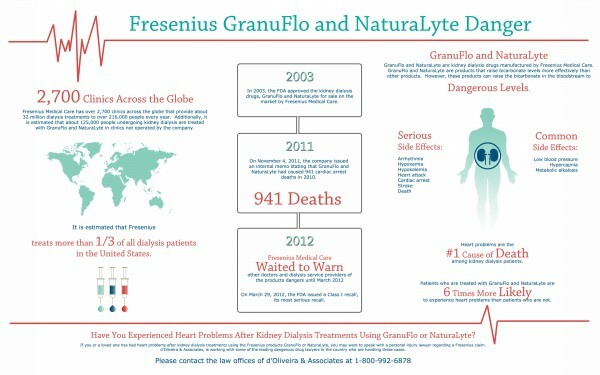 If you or a loved one have had a heart attack or died after kidney dialysis using the Fresenius kidney dialysis products GranuFlo or NaturaLyte, you may want to speak with a personal injury attorney regarding a potential GranuFlo lawsuit .